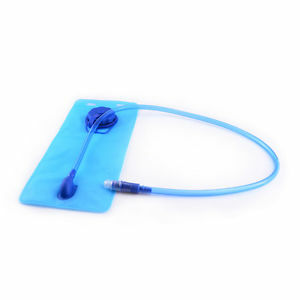 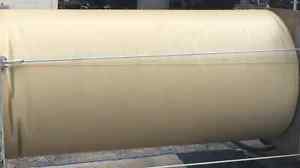 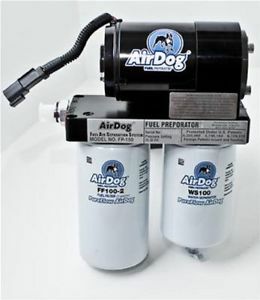 55 psi Fuel/Air bladder for sale!!! 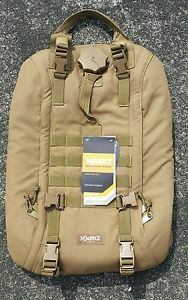 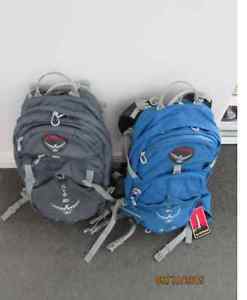 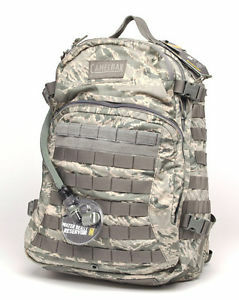 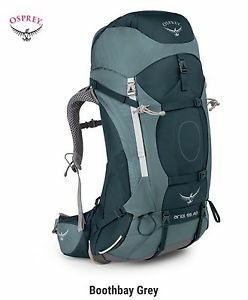 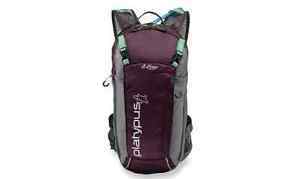 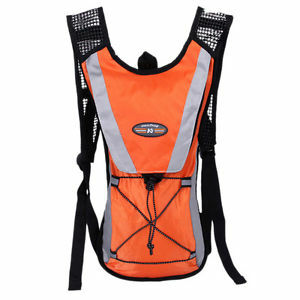 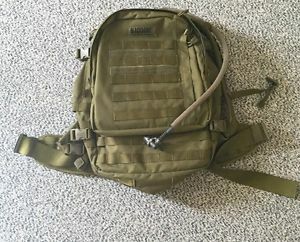 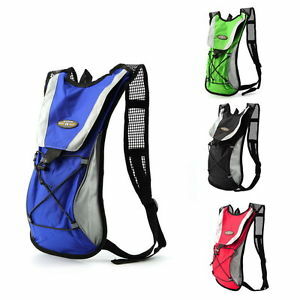 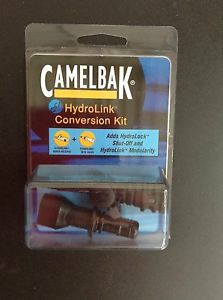 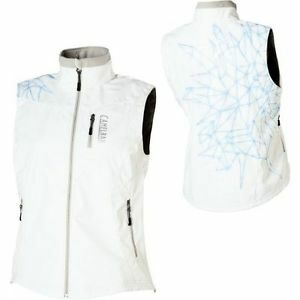 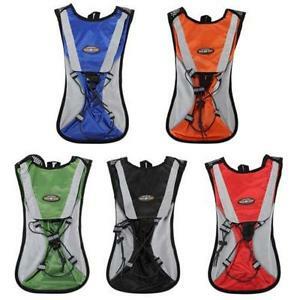 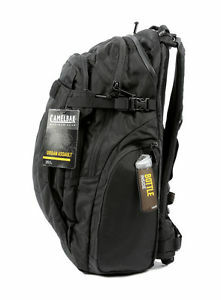 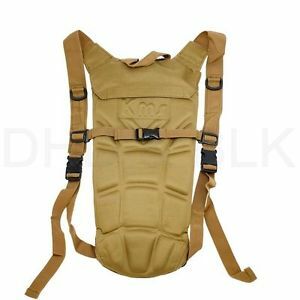 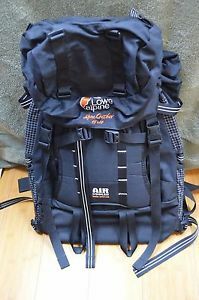 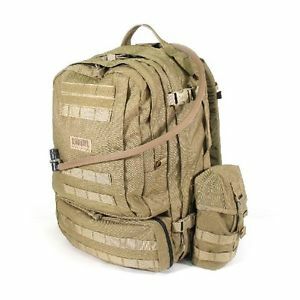 61189 CamelBak Womens ShredBak 72-Ounce Hydration Pack L- Choose SZ/Color. 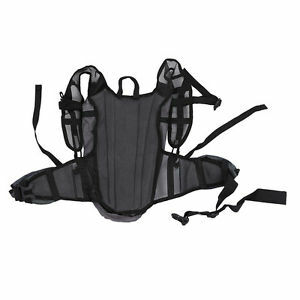 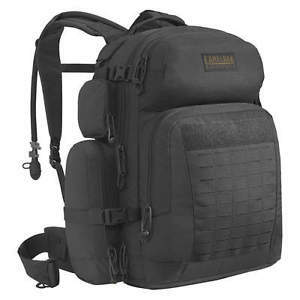 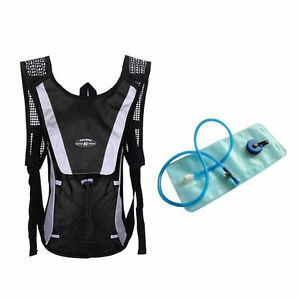 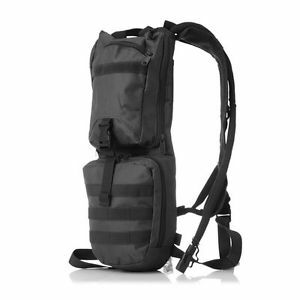 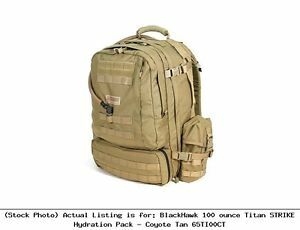 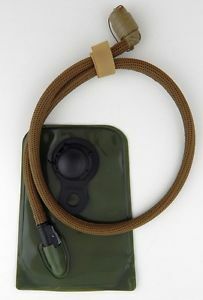 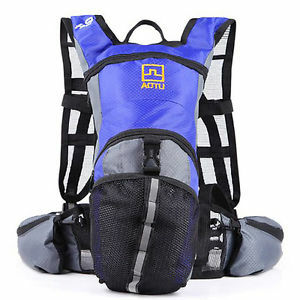 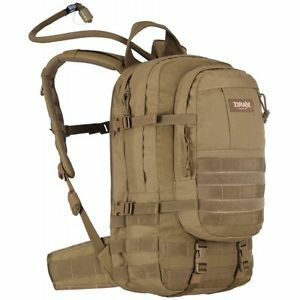 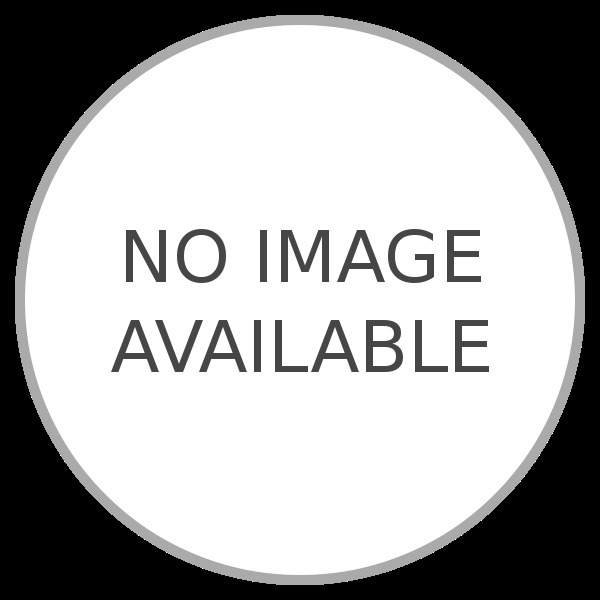 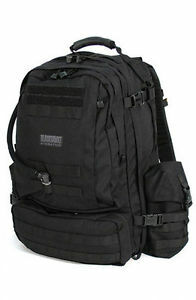 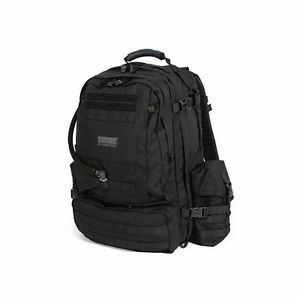 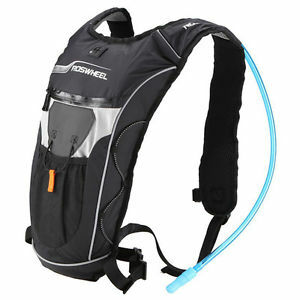 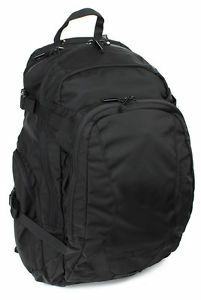 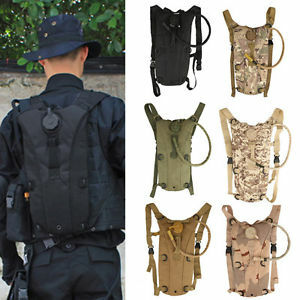 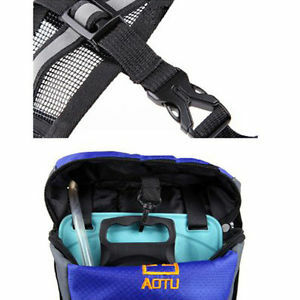 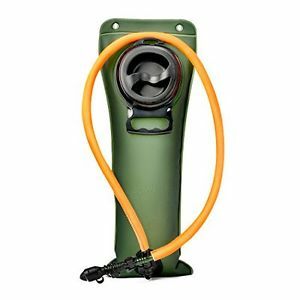 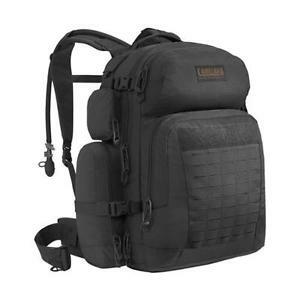 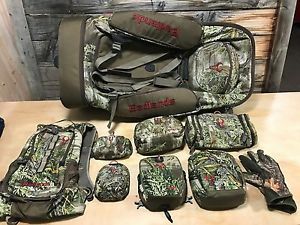 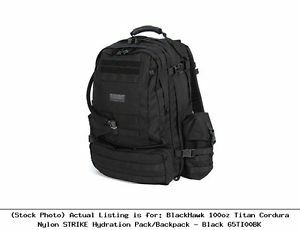 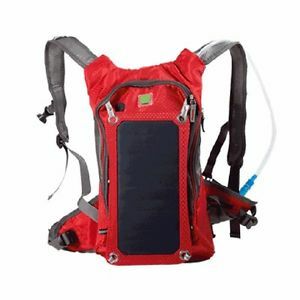 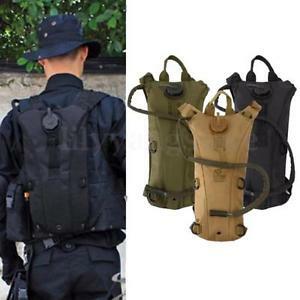 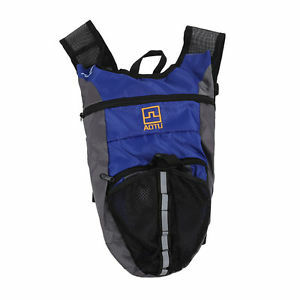 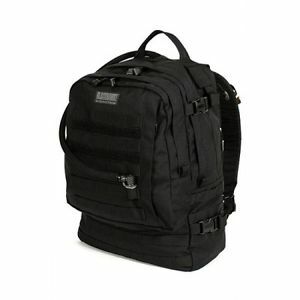 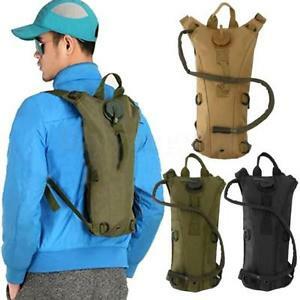 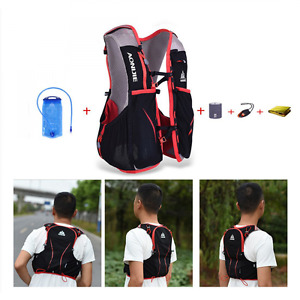 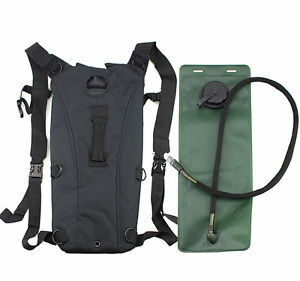 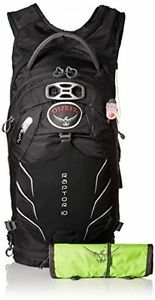 Black Hydration Pack, 100 oz./3L Capacity, Depth 14", Length 21", Width 20"